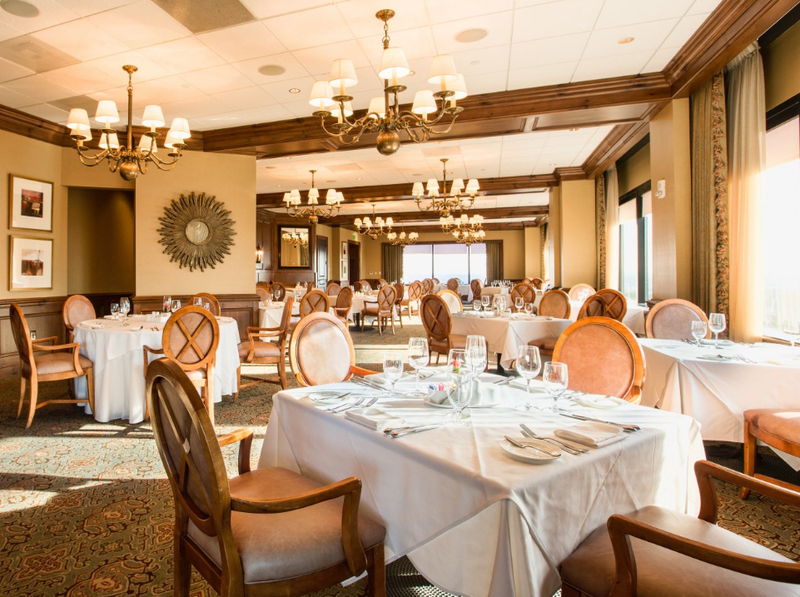 City Club of Buckhead is Atlanta’s finest dining and special events club. 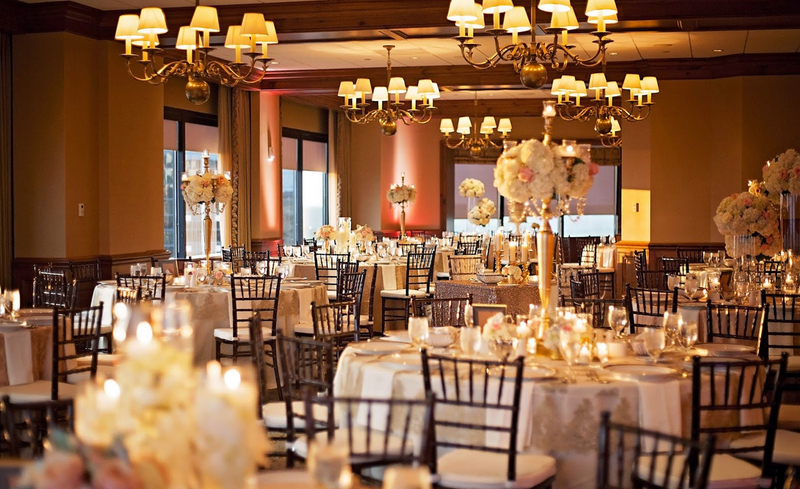 Located on the 18th and 19th floors of the Atlanta Financial Center, City Club is truly one of the most desirable wedding venues in Atlanta. Whether you are planning an intimate bridesmaids luncheon, a rehearsal dinner or a wedding ceremony and reception for family and friends, your guests will be dazzled by the magnificent panoramic views of the city skyline. The classic décor within the club features dark walnut woodwork, comfortable leather chairs and original artwork. The City Club wine room is stocked with vintage wines, champagnes and premium ports. For outdoor garden ceremonies, the expansive garden atrium in the south tower boasts beautiful seasonal flowers and a magnificent fountain. 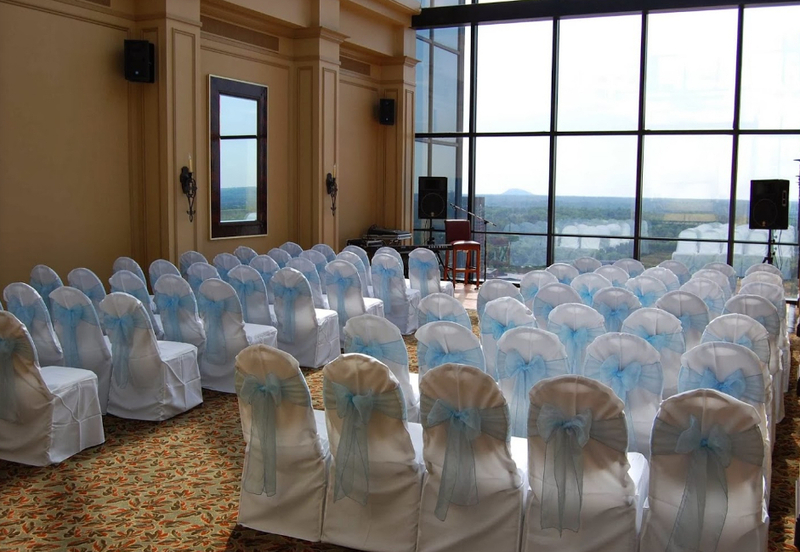 Have the wedding you’ve always dreamed of at City Club of Buckhead!